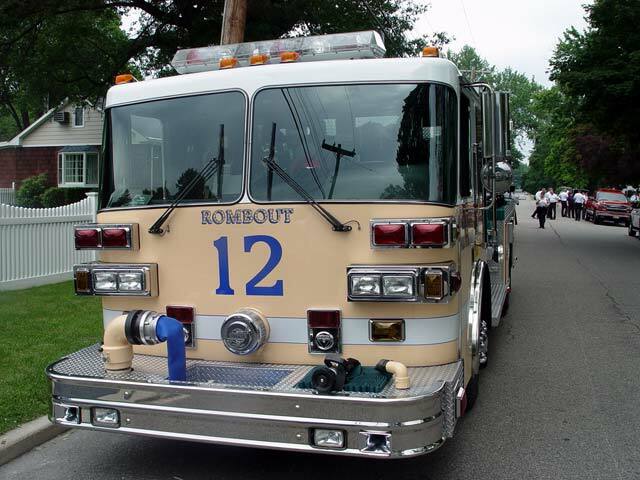 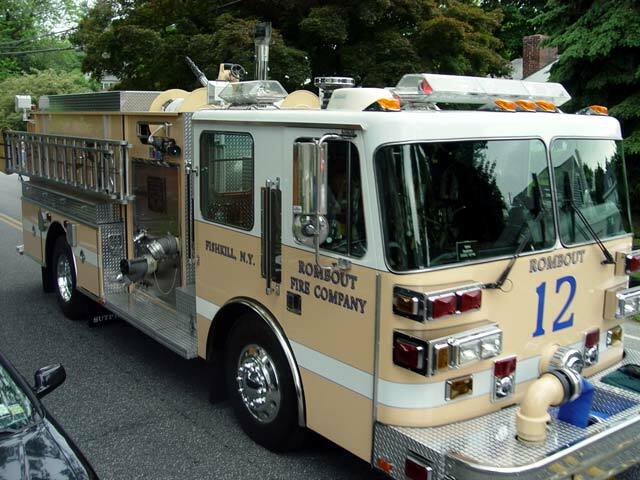 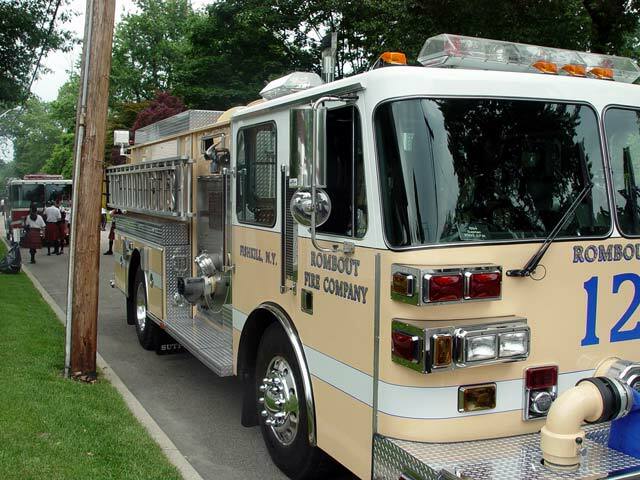 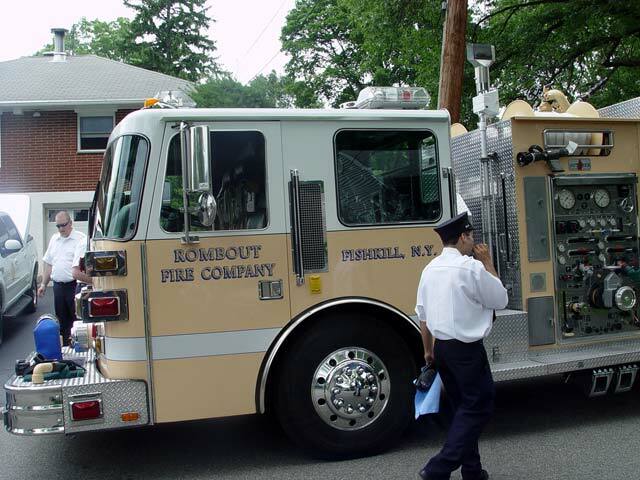 Having the odds stacked against the members of Rombout Fire Department, with their 1994 Sutphen pumper needing a full cleaning in a weeks time, and the rain threatning their parade. 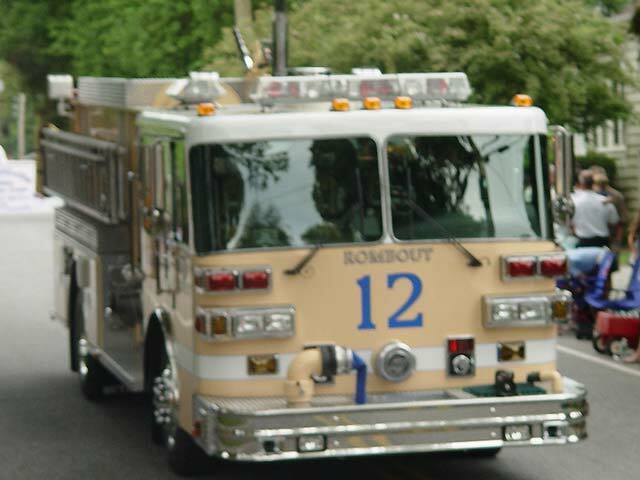 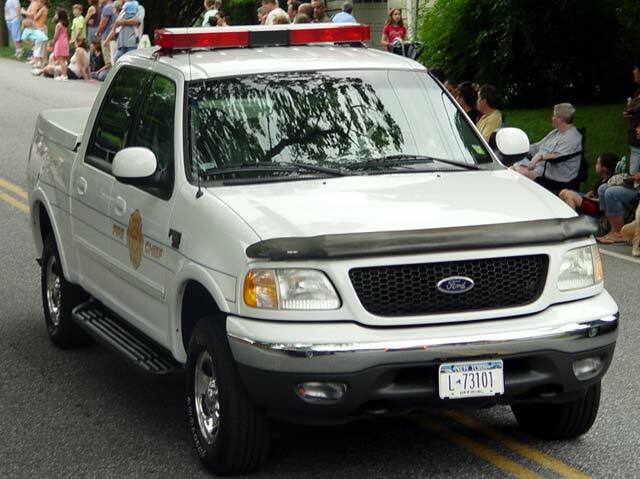 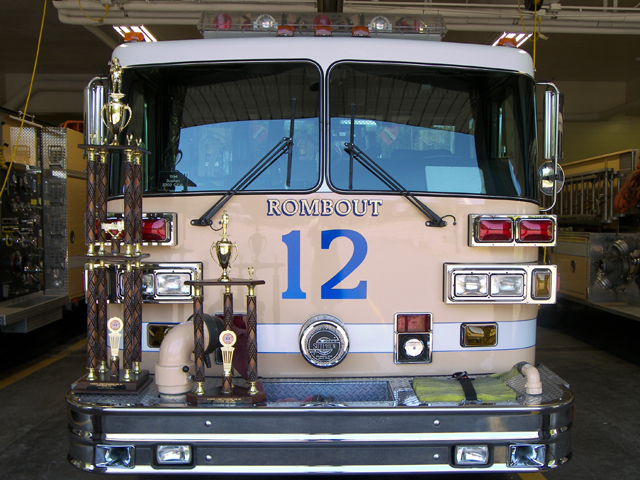 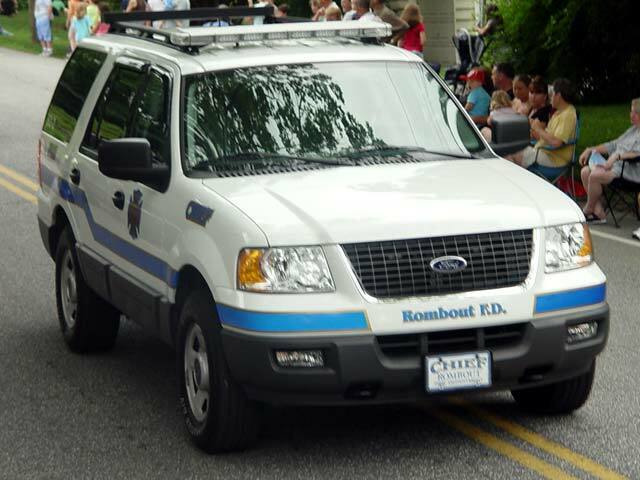 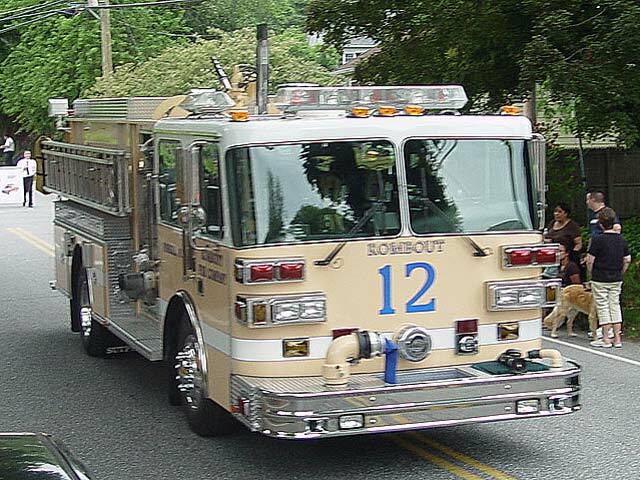 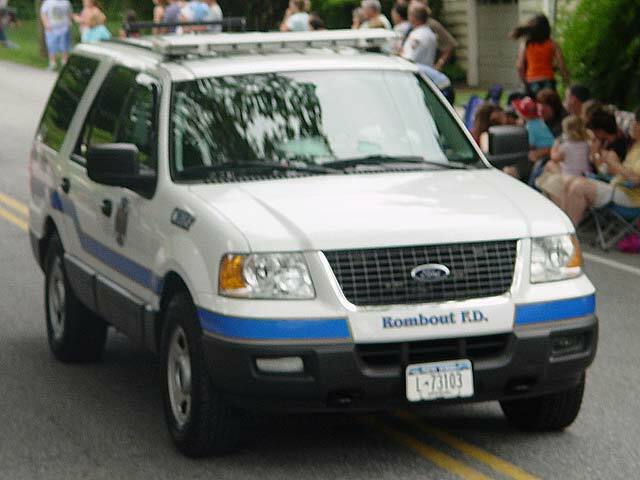 Rombout triumphed taking “Best Overall” and “Best Color Guard” at the Cortland Engine Co parade. 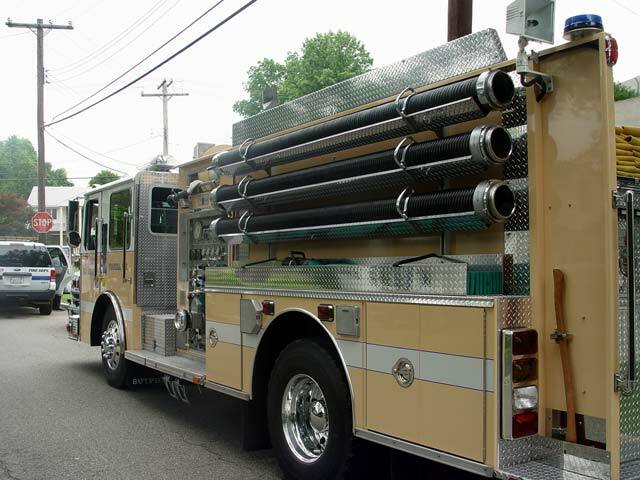 Pumper 62-12 received 100% points. 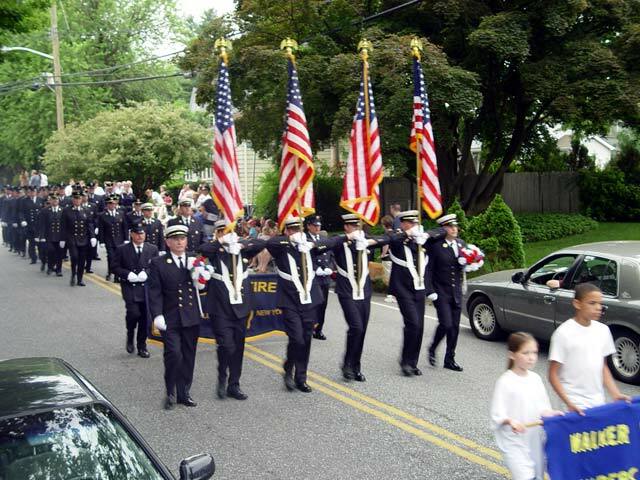 Thanks to all those that worked so hard and the Walker Valley Marching Band. 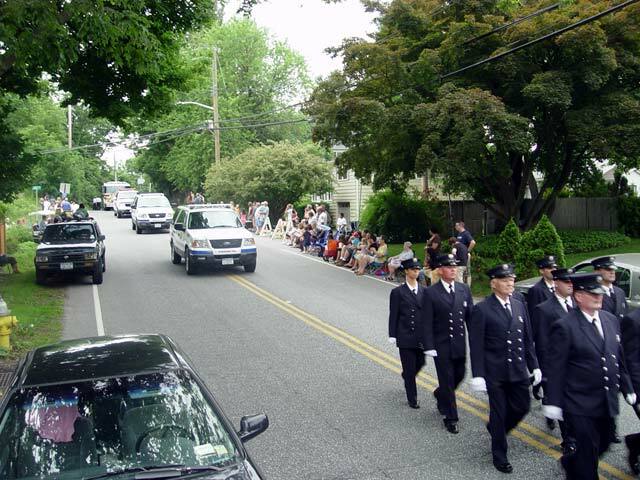 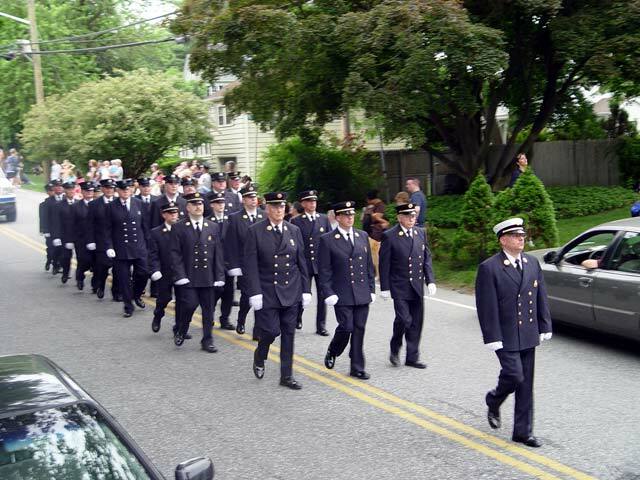 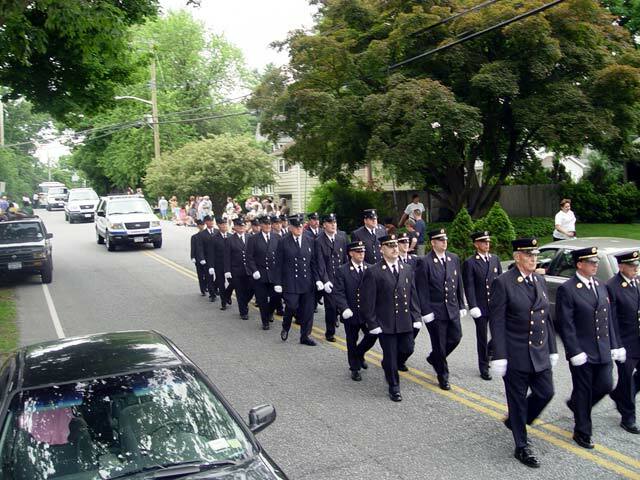 Special thanks go out to friends from Mahopac, Hughsonville, and Montrose.